See historical projects done by some of North Carolina's most talented students and learn with hands-on activities. 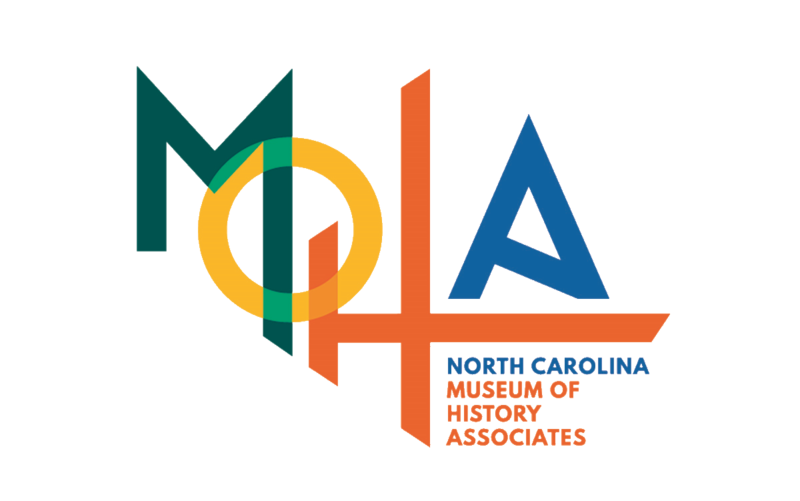 When you visit the North Carolina Museum of History in Raleigh, be sure to stop by History in Every Direction: THJHA Discovery Gallery on the third floor. This gallery, unique in the nation, showcases the most recent winners of THJHA Annual Contests, allowing junior historians to share what they have learned with thousands of annual visitors. 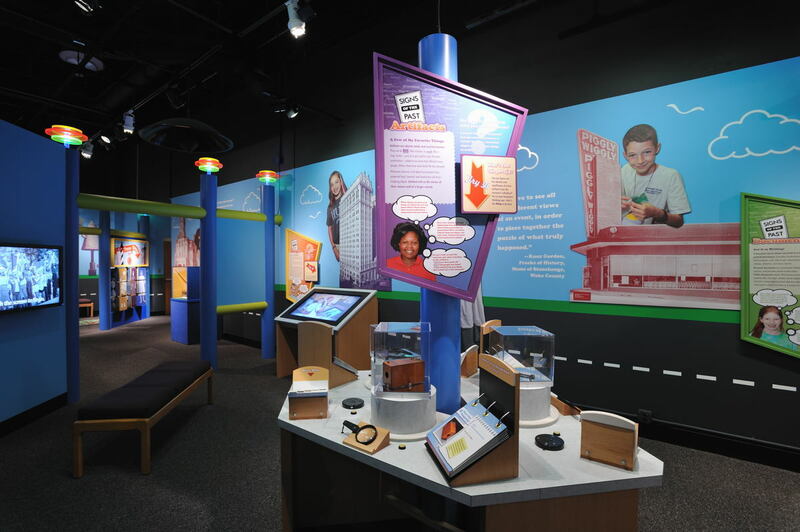 The gallery also features hands-on activities related to exploring history through five kinds of primary sources: artifacts, documents, photographs, oral history, and buildings and sites. There is an area about current THJHA clubs and an area designed for younger children—future junior historians!